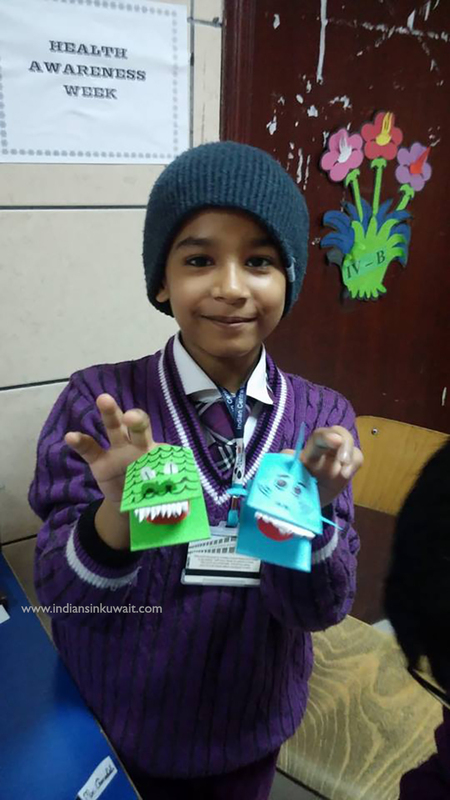 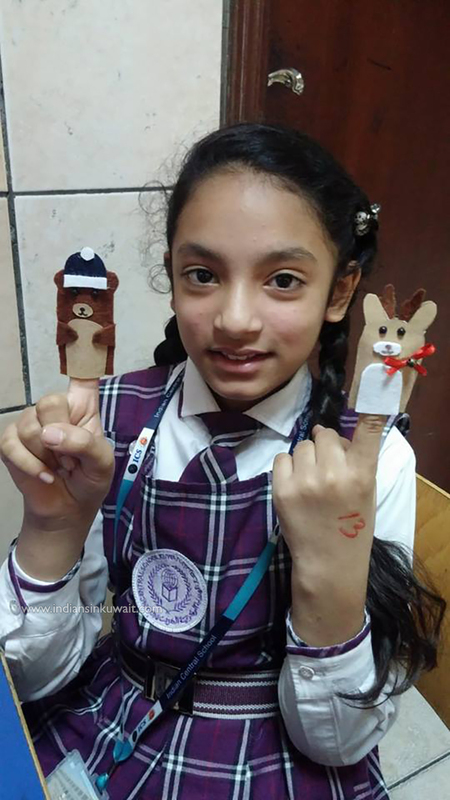 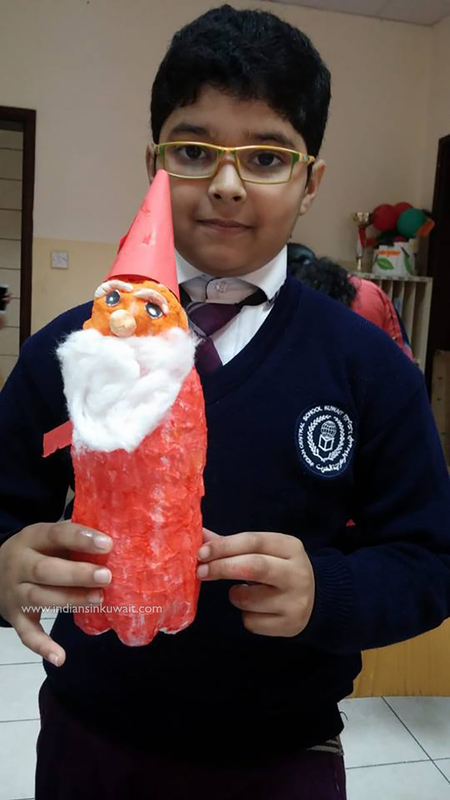 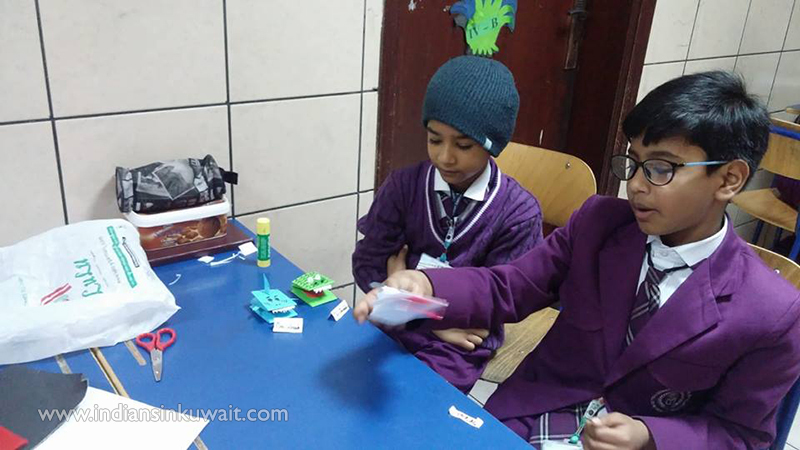 Indian Central School, Kuwait – Primary Wing conducted puppet making competition to improve the imagination and creativity of students. 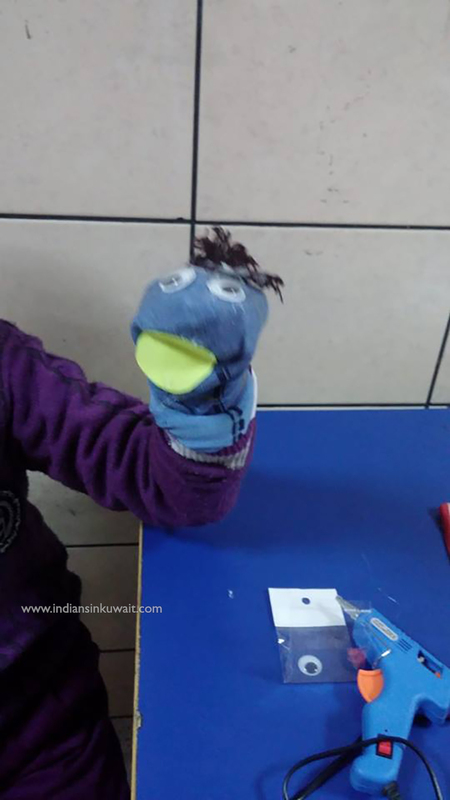 Puppets are great for imaginary games that help children to improve communication skills and to understand the differences between fantasy and reality. 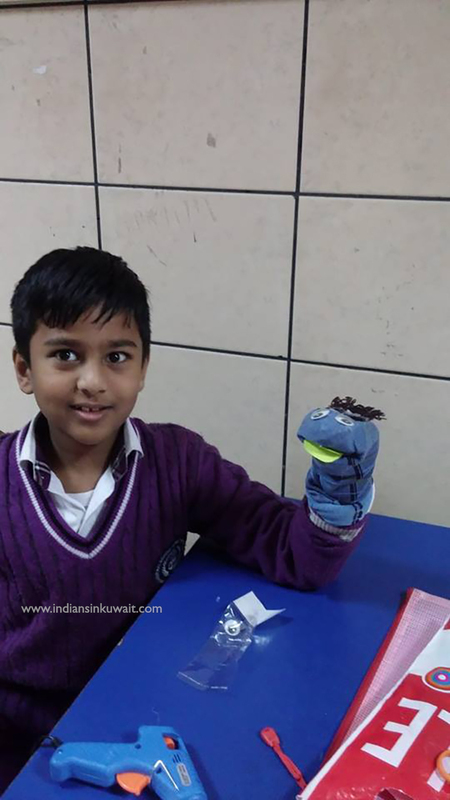 The students came up with various kinds of puppets like sock puppets, stick puppets, cloth puppets, paper folding puppets, etc. 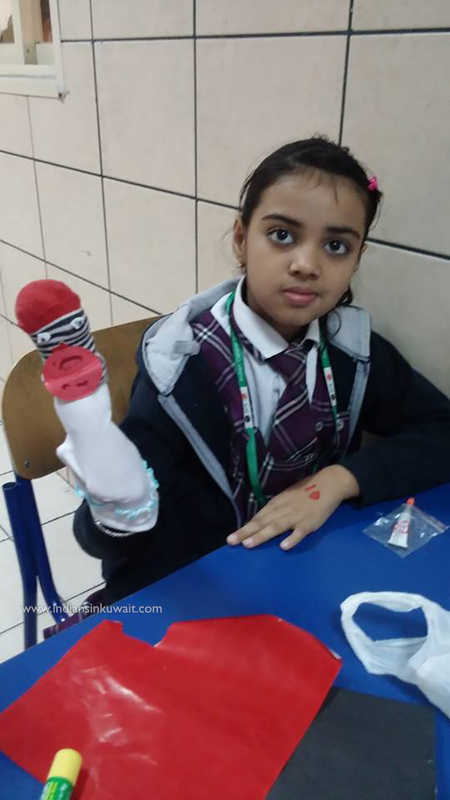 These puppets prepared by students became one of the teaching aids for the teachers to accelerate learning in many aspects of their curriculum. 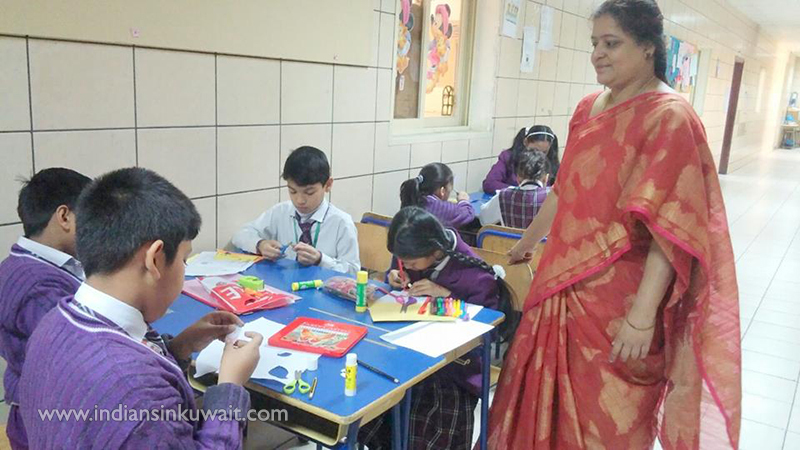 We congratulate and appreciate all the participants for their creative efforts and thank our dear Principal Dr. Shantha Maria James for her the continuous support and motivation.